Jones Gill, LLP oil and gas attorney, Michael Jones, has been appointed as a member of the State Bar of Texas standing committee on Pattern Jury Charges regarding Oil and Gas. His term on the committee will begin after the June 2014 Annual Meeting in Austin, Texas, and will end after the 2017 Annual Meeting in Dallas, Texas. 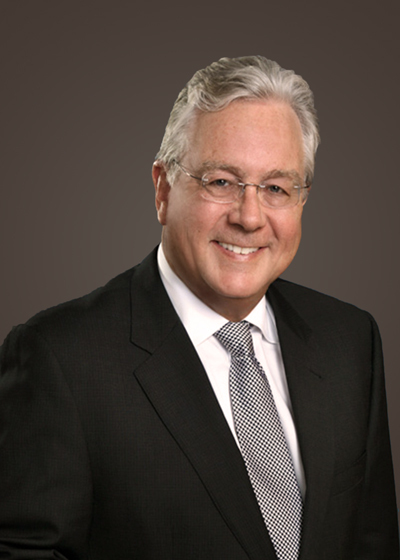 Michael Jones is Board Certified by the State Bar of Texas Board of Legal Specialization in both Civil Trial and Oil, Gas and Mineral Law. If you’d like to discuss your claim, matter or issue with him, call (713) 652-4068, or email mjones@jonesgill.com.